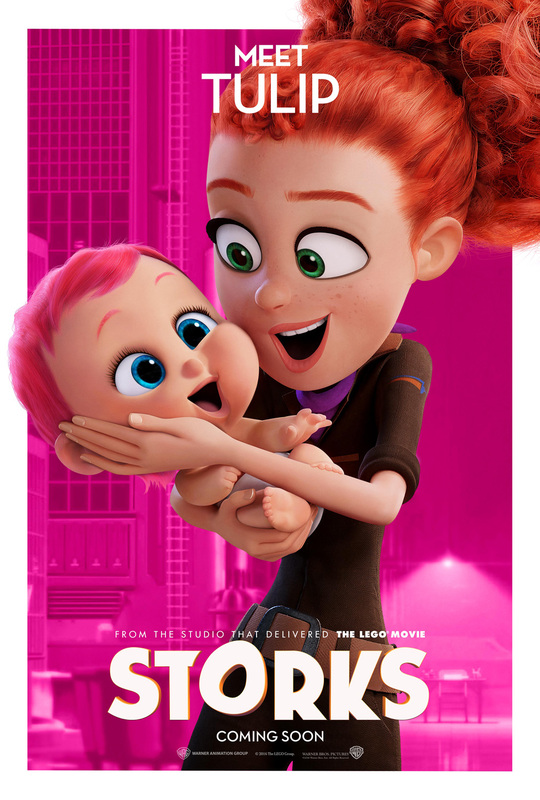 After last week’s reveal of its animal character posters, Warner Bros. Pictures has now unveiled the individual one-sheets of the human cast of its new animated comedy adventure “Storks.” Check out the posters below and watch the film when it opens in Philippine cinemas on Sept. 22. 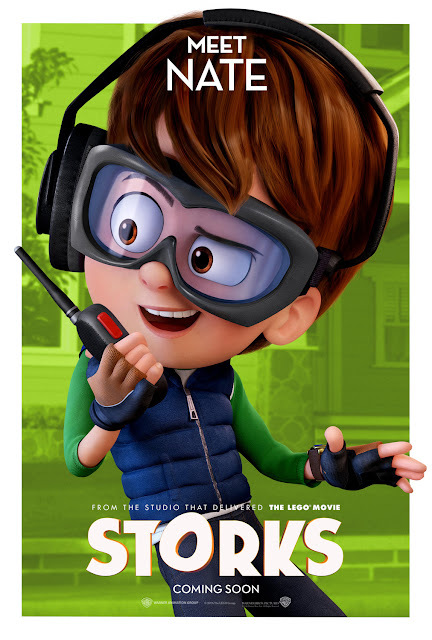 Sarah and Henry Gardner (voice by Jennifer Aniston and Ty Burrell) are two busy parents who have trouble finding time for their son, Nate. As a result, he writes a letter to the storks asking them for a baby brother, although they haven't been in the kid business for 18 years. Tulip (voice by Katie Crown) is the last baby made at Stork Mountain. 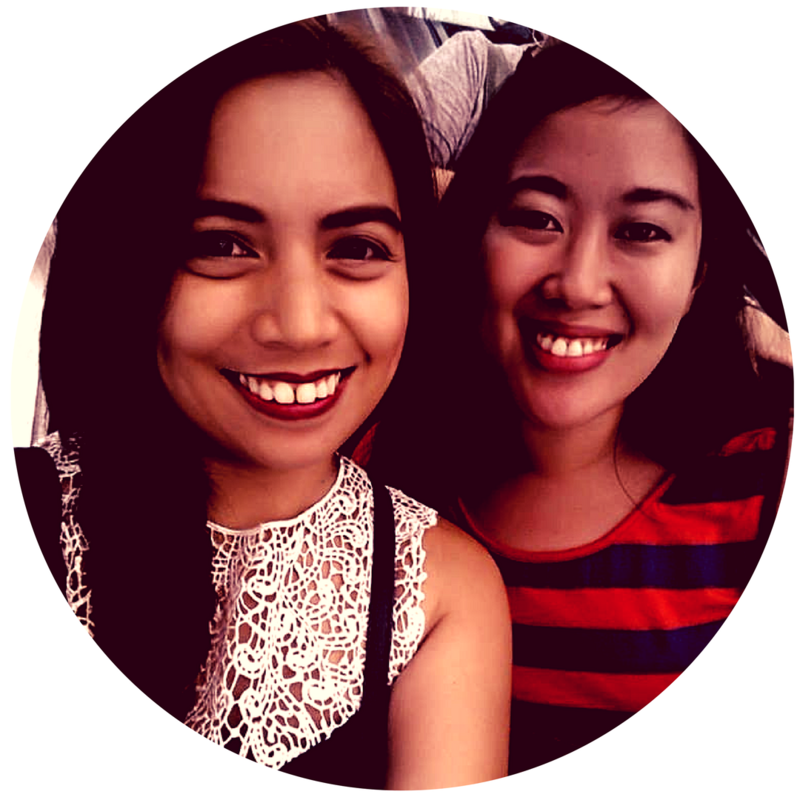 She was orphaned 18 years ago when an accident destroyed her delivery address. 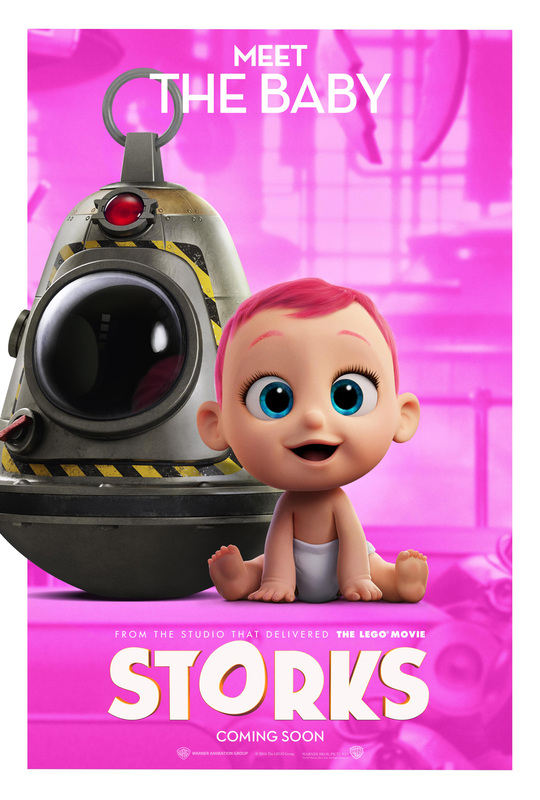 "The only thing she knows is Stork Mountain and the world of storks, and she's desperate to find her parents," Stoller says. 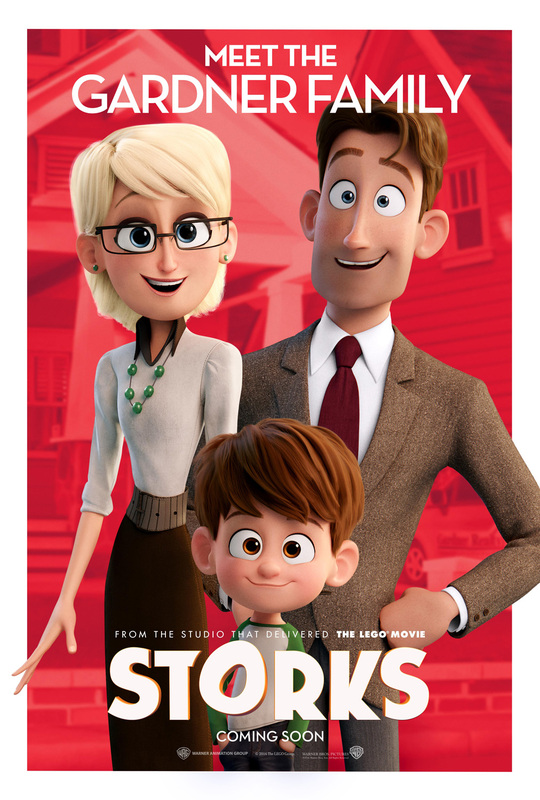 Nate Gardner (voice by Anton Starkman) ropes his parents into preparing their house for a baby delivery. His folks play along not because they think it will happen, but because they're reminded how much fun it is to play with their child. The Baby is the adorable pink-haired toddler who sets the plot in motion.